“Alternative” therapies such as acupuncture, aromatherapy, biofeedback, and massage may soon have to change their names as they become more mainstream and less of an alternative to standard medical treatments. Increasingly, the once frowned-upon remedies, are gaining traction in hospitals across the United States, especially in oncology wards. According to Dr. Jun Mao, director of integrative care at the University of Pennsylvania’s Abramson Cancer Center, the vast majority of comprehensive cancer centers in the country (i.e. 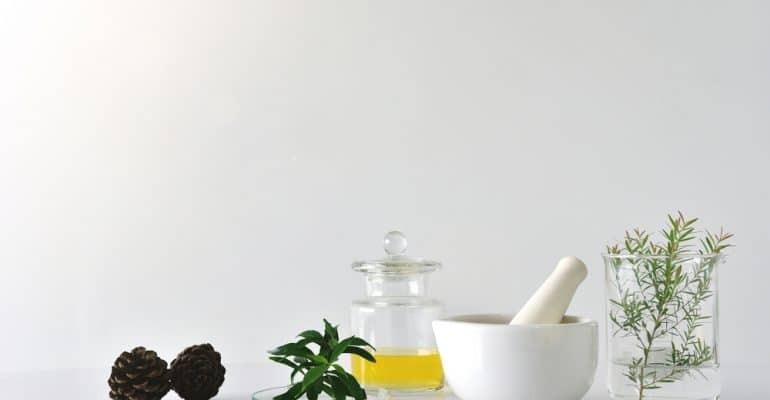 70%) provide details about alternative and complementary treatments on their websites, and more than 50% of those go one step further by recommending these therapies. 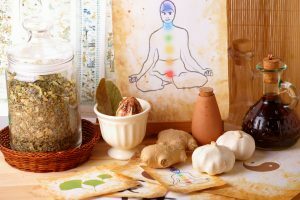 Although there is yet to be a cure for cancer through alternative treatments or otherwise, massage therapy, acupuncture, and yoga can help reduce the pain associated with the disease in addition to achieving stress reduction and alleviation of nausea by alternative therapy for cancer patients. There have been countless examples of cancer patient’s quality of life significantly improving by employing and using alternative pain therapy to their advantage as this form of healing usually isn’t associated with any painful side effects. 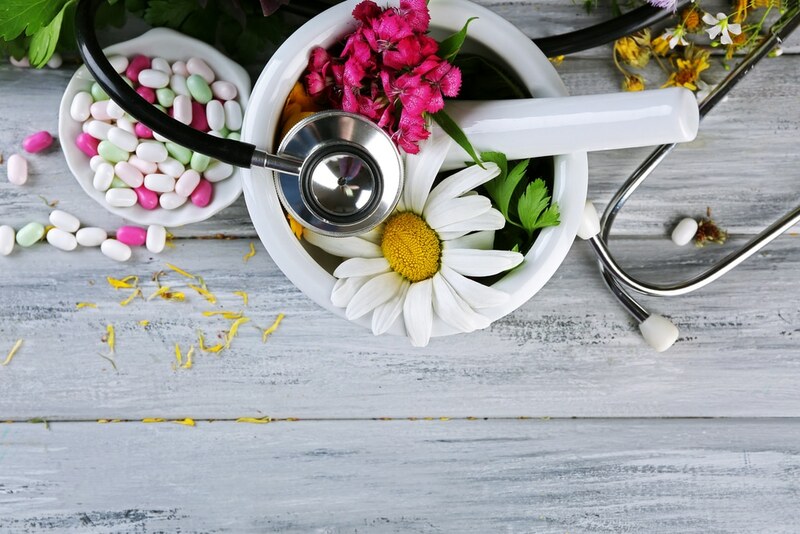 As the field of alternative and complementary medicine grows, so too does the number of available jobs in the field. Occupations such as yoga instruction and massage therapy, jobs that were once reserved only for gyms, private studios, and salons, are now making their way into medical facilities including some of the most prestigious cancer treatment centers in the world. According to the Bureau of Labor Statistics, the field of massage therapy is expected to grow by 20% by the year 2020, which is faster than the average rate for all occupations in the United States. Degree programs in Alternative Medicine such as the Bachelor of Science Degree with a Major in Alternative Medicine from Everglades University can help students and professionals integrate alternative therapies into their existing practices, giving them a competitive edge in the growing field of healthcare. Individuals interested in the Everglades B.S. in Alternative Medicine degree can contact the admissions office of the University or view the full online program description for more information.